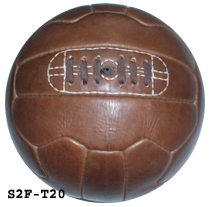 The "soccerballs2footballs" is a Sporting Balls producing company. 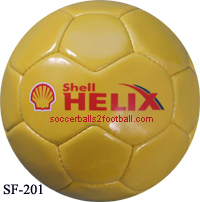 Our company make different kind of balls like soccer, volley, rugby, mini & promotional balls for clubs, schools, chain stores and also for promotions in bulk quantity. it's a brand new concept with endless possibilities. Print your name on a soccer ball! Our main aim to serve the buyers the quality products with reasonable margins A unique way for a club to advertise and promote its name and logo. Sponsor a community football team or Support a local school target your potential market with a little gift. 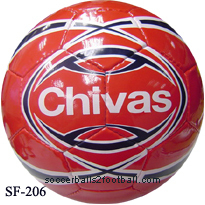 Our professionals assist you in customizing your promotional soccer balls. We are manufacturers and exporters of all types of Sports Garments, promotional balls Sports Gloves, Soccer Balls, Volley Balls, Beach Soccer Balls, Beach Volley Balls, Sala Balls, Rugby Balls, Promotion Balls, Uniforms to Goalie Gloves and Accessoriess. Welcome to Soccerballs2footballs. Build your soccer balls from our selection of Football , Soccer Shorts, and Team Socks. 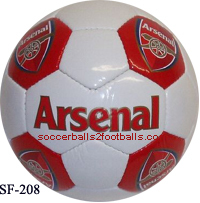 You can also add Custom Names, Custom Numbers, and Embroidered Logos to your Soccer Shirts ball promotions. Our soccer balls feature your own personalized wording, in English, or any other language. Promo Socce balls supply promotional footballs, rugby balls, mini soccer balls and mini rugby balls, from promotional footballs to official match standard company footballs. and Companies involved in promotional and Marketing Activities. 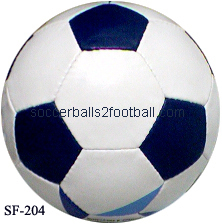 Enjoy and play with manufactured camp Soccer ball to get rough and tough. 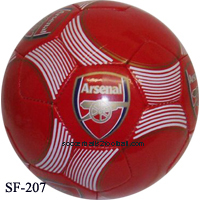 We supply promotional balls of different Quality to match the budget and requirement of our Customers. Special design balls for worldcup are also avialbe. 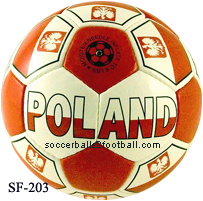 Assorted soccerballs printing and qualities that match international standards are made and exported to all over the world. 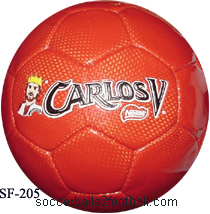 Customized balls with multi logo printing can be done.We offer the most Distinctive and Comprehensive soccer products manufactured with experienced and dedicated craftsmen.